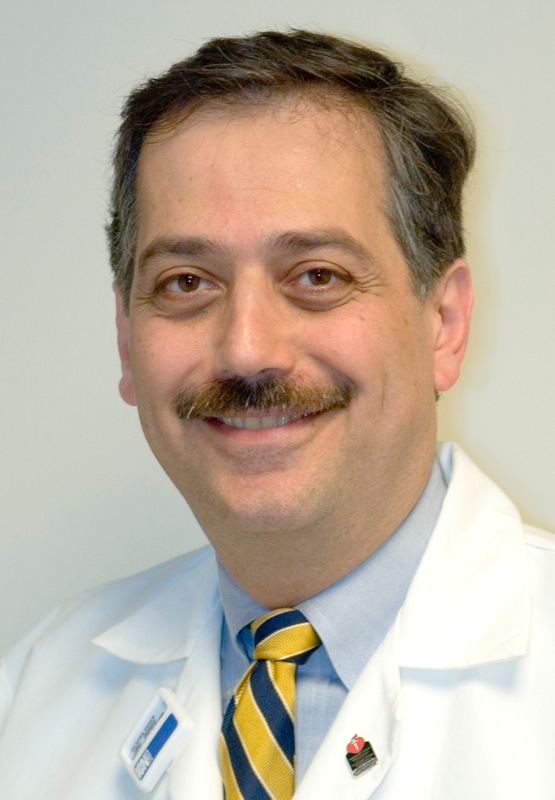 PHILADELPHIA (Embargoed until 10 AM EDT, Monday, June 25, 2018) – Vasken Dilsizian, MD, professor of radiology and medicine at the University of Maryland School of Medicine and chief of the Division of Nuclear Medicine at the University of Maryland Medical Center in Baltimore, Maryland, has assumed office as 2018-19 president-elect of the Society of Nuclear Medicine and Molecular Imaging (SNMMI). SNMMI introduced a new slate of officers during its 2018 Annual Meeting, June 23–26 in Philadelphia, Pennsylvania. His additional goals include partnering with other international organizations in order to strengthen the SNMMI’s advocacy efforts and increasing international membership to promote SNMMI as an international leading scientific and educational society. Dilsizian has been involved in many councils, committees, and task forces at SNMMI as well as the American College of Cardiology, American Heart Association, and American Society of Nuclear Cardiology (ASNC). He served as president of the Cardiovascular Council of the SNMMI (2013-2014) and was awarded the 2014 Hermann Blumgart Award for his contributions to the science of nuclear cardiology. He was the SNMMI Henry N. Wagner, Jr., Cardiovascular Nuclear and Molecular Imaging Lecturer in 2014 and 2015. He is on the board of directors of the SNMMI and ASNC and was program chair for the ASNC 2014 scientific sessions. In 2016, he became a Master of the American Society of Nuclear Cardiology for his contributions to the field of nuclear cardiology and for holding senior leadership positions within the society. He was chair of the American College of Cardiology (ACC) Task Force on clinical competence and training in nuclear cardiology. He serves on the Advisory Committee on the Medical Uses of Isotopes for the Nuclear Regulatory Commission (2014-2022). In addition, he is serving a four-year term (2018-2022) on the Board of Scientific Counselors of the Clinical Center of the National Institutes of Health. Dilsizian spent 13 years at the National Institutes of Health, where he served as director of nuclear cardiology from 1992 to 2001. His research efforts over the past 30 years have culminated in more than 215 original, peer-reviewed manuscripts and invited editorials/articles, 10 books and 43 book chapters. He has served as a guest editor on five periodicals and excerpts. He serves as deputy editor of the Journal of American College of Cardiology—Cardiovascular Imaging, section editor of the Journal of the American College of Cardiology, and the editorial board of The Journal of Nuclear Medicine. He is a co-editor of the Atlas of Nuclear Cardiology (now in its 5th edition), Cardiac CT, PET and MR (now in its 3rd edition) and, most recently, the Atlas of Cardiac Innervation. He has also been a co-author of the “Nuclear Cardiology” chapter in Braunwald’s Heart Disease: A Textbook of Cardiovascular Medicine since 2005. Other SNMMI officers elected for 2018-19 are Satoshi Minoshima, MD, PhD, Salt Lake City, Utah, as president and Alan B. Packard, PhD, Boston, Massachusetts, as vice president-elect. SNMMI Technologist Section officers for 2018-19 are Norman E. Bolus, MSPH, CNMT, FSNMMI-TS, Birmingham, Alabama, as 2018-19 SNMMI-TS president and Mark H. Crosthwaite, MEd, CNMT, PET, FSNMMI-TS, Richmond, Virginia, as president-elect.